Applicants who have completed Any Graduation (10+2+3 format) from a UGC recognized university or equivalent from a recognized Institute for REPCO Bank Recruitment 2018. 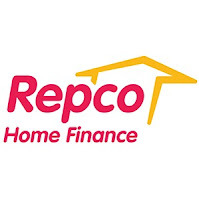 Eligible Applicants advised to Download and read REPCO Bank Job notification to get aware of recruitment schedule and venue from the official website. There are different dates of interviews and address so applicants use the REPCO Bank Official Notification 2018 for your particulars date & address.